Sioux Falls Subscribers – You’re Invited! 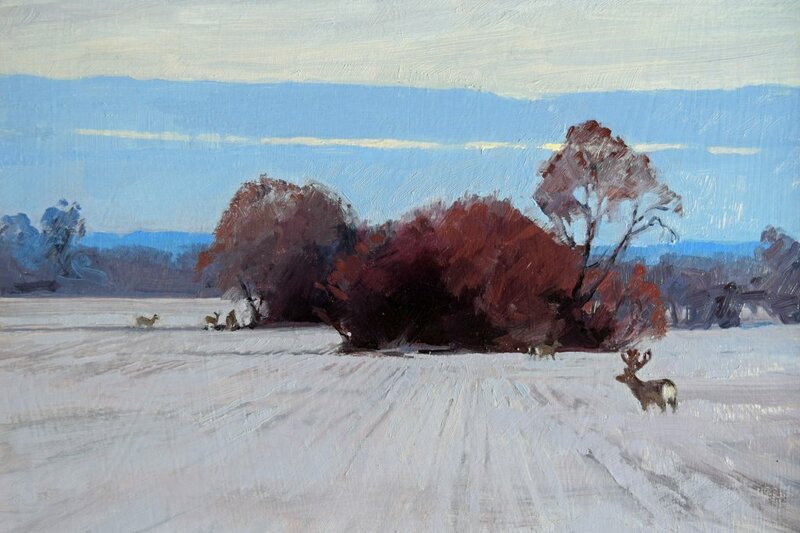 You are invited to Rehfeld’s Art Gallery this Friday (Feb. 1st) for the opening celebration for Dakota Landscapes! If you’re in the area, I hope you’ll stop in for great art and conversation. 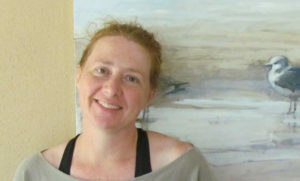 You’ll see brand new art from three Dakota Landscape painters, and we’ll be there to talk art with you! The reception is from 6-9pm. I had a super exciting drive on Monday to drop off art for the exhibition. If you’re in the midwest, or if you’ve seen the weather news, you know what I’m talking about. There was a several hour window of low wind and above 0 temps, which I am very grateful for! And then Monday night the real weather started… Last night it got down to -35 / -53 with windchill, which means that there was over 100 degrees difference between outside and inside. I hope you are all staying warm!! The schools are all closed here for dangerous weather. The last few months I’ve been in the studio every day, but since all my art is delivered, I’ve been able to enjoy snow days with my son! So much Minecraft. I love it. By Friday the storm should have passed, and I do hope you’ll come out for the reception if you’re in the area and enjoy art! Best wishes, and stay warm.